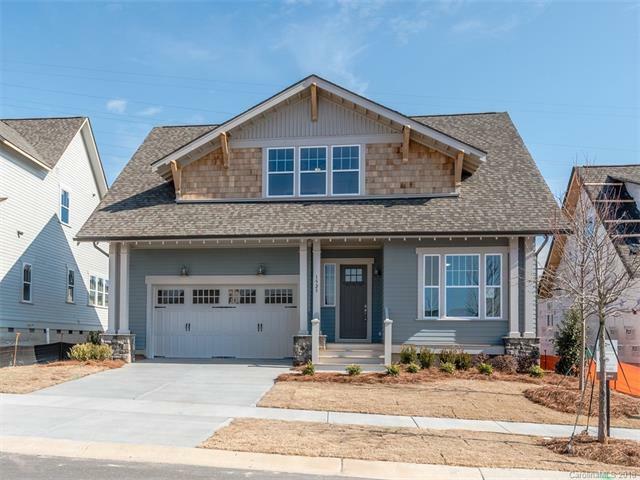 This Craftsman style home offers two bedrooms on the first floor with a bedroom, bathroom and loft on the second level. An open floor plan perfect for entertaining. Beautiful rear covered porch. This floor plan includes 10' ceilings and 8' interior doors on the first floor. You won't want to miss the fit and finishes included in this home, site finished hardwood floors and crawl space construction. Planned amenities: clubhouse, fitness room, playground, pools and river trail.